Born over night. Unfortunately 3 DOA - all Dalmations!! But alive I have 1 Dalmation sow. 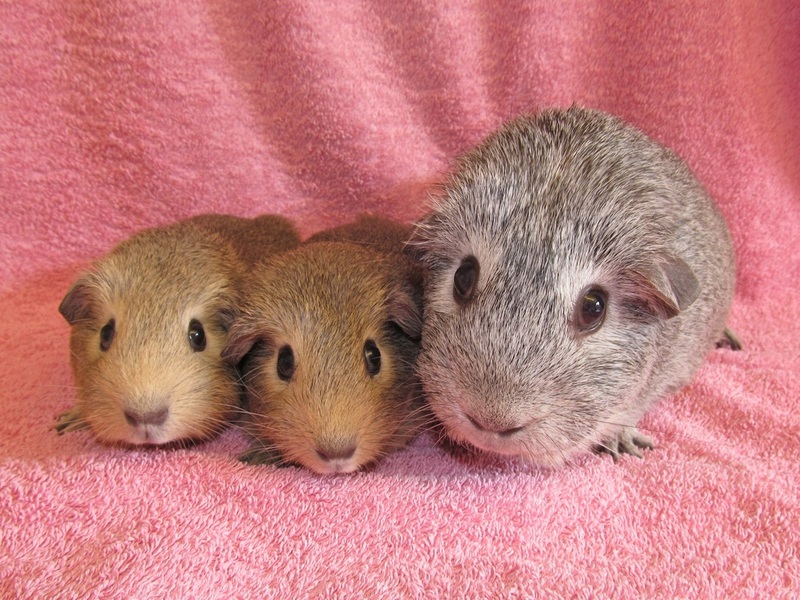 Born in the morning, a litter of 3; 1 Lemon Chinchilla boar, 1 Silver Chinchilla boar and 1 Cream Chinchilla boar. All a good size. Born early in the morning, a litter of 6. 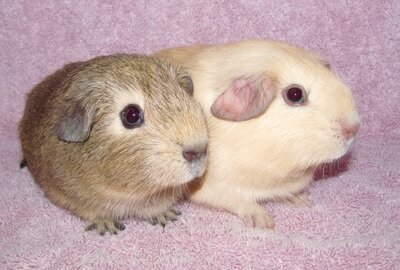 Unfortunately 3 DOA, but alive 1 Lemon Chinchilla sow, 1 Cinnamon Chinchilla boar and 1 Silver Chinchilla boar. Born overnight, lovely chunky litter of 3 boars. 1 Cinnamon Chinchilla, 1 Cream Chinchilla and 1 Dark Eyed White. Born about 9.15 am, a lovely litter of babies. 1 Silver Chinchilla boar, 1 Lemon Chinchilla boar, 1 Self Cream boar and 1 Self Cream sow. Born late afternoon around 5.30pm, a litter of 3. 1 Lemon/lilac Argente boar, 1 Lemon Chinchilla Dalmation sow and 1 Lemon Chinchilla sow. All a nice size. Litter born in the morning, about 8.30am. 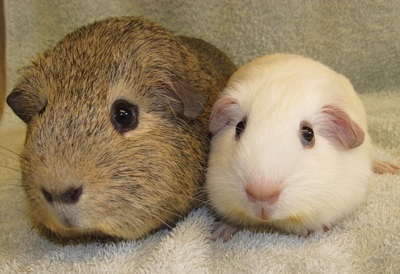 1 DOA DE White, 1 Silver Chinchilla Sow, 1 Lemon Chinchilla Boar. Shame to miss this birth by a few minutes and to get a DOA! I was not expecting the babies so soon, born exactly 70 days after I paired them up! A litter of 6!! Amazing size for such a huge litter. 1 DE Cream Boar, 2 DE Cream Sows, 1 Cream Chinchilla Boar, 1 Cinnamon Chinchilla Boar, and 1 DE White Sow. Born overnight, a lovely Chunky litter. Unfortunately 1 DOA Silver Chin. :( Alive - 1 Silver Chinchilla Boar, 1 Cinnamon Chinchilla Sow and 1 Silver Chinchilla Sow. Two huge babies born overnight! 1 Cinnamon Chin boar and 1 Self Cream sow. Born late morning, 1 Lemon Chinchilla sow, 1 Buff Chinchilla sow, 1 Silver Chinchilla sow and 1 DE White boar. All doing well. Will see if any turn Cali!! 1 large Cinnamon Chinchilla unfortunately DOA! 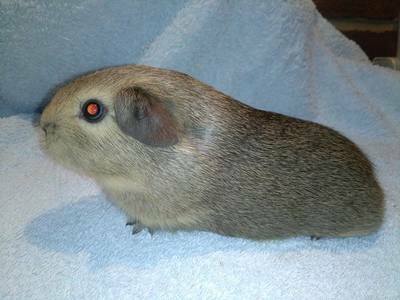 :( Alive, 1 Cream Chinchilla boar. Born early evening about 6pm a litter of 4. 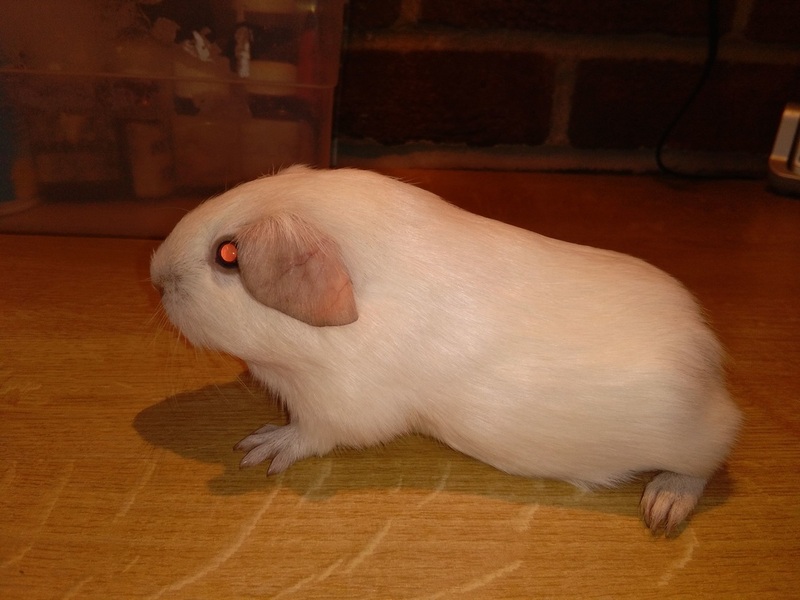 1 DE White boar, 1 Cream Chinchilla boar, 1 Lemon Chinchilla sow and 1 Cinnamon Chinchilla sow, all lovely and chunky. Ivy really is an amazing sow!!! She just seems to pop them out! Born in the morning about 11.30 am. Three Chinchilla boars and one mismarked Chinchilla sow. Two of the boars have a scruffy coat/rosettes like Star. Litter of 4 born about 2.30 pm. 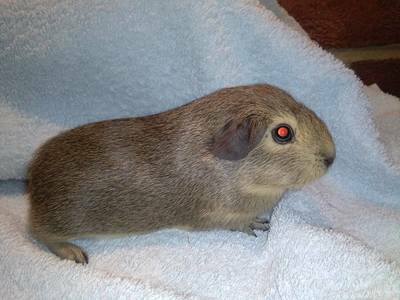 1 Cream Chinchilla boar, 1 Self Cream Boar, 1 Silver Chinchilla Sow, 1 Cinnamon Chinchilla Sow. ​Here are the 2 sows. Here are the 2 boars. Litter of 4 Chinchillas born about Midday. 2 Silver Chinchilla boars, 2 Cream Chinchilla boars. Litter of 2 PE White sows and 1 DE White sow!! 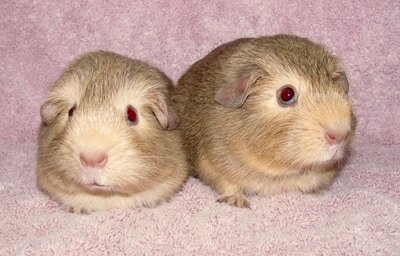 1 Cream Chinchilla Boar and 1 Silver Chinchilla sow, lovely and chunky! Single huge baby, a Self Cream sow!! Unfortunately 1 single huge Lemon Chinchilla sow born DOA. :( Such a shame! 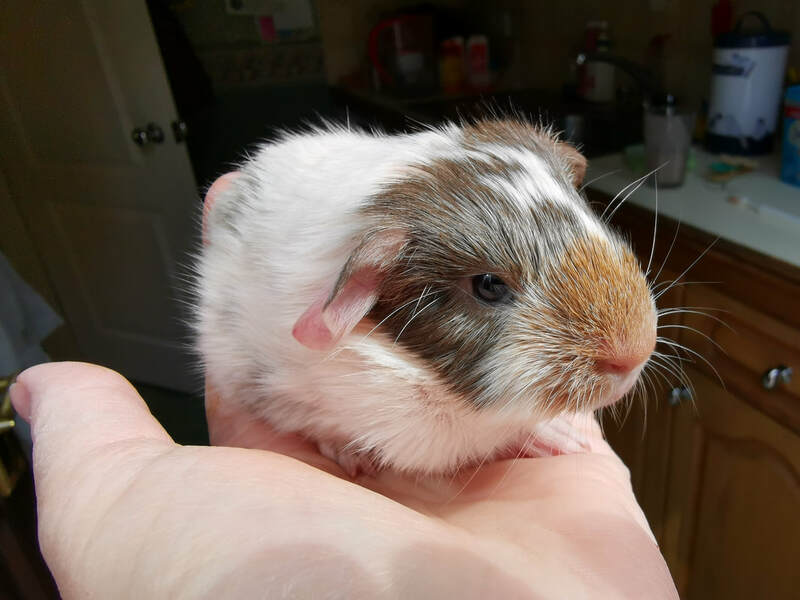 Single baby Cinnamon Chinchilla sow. Born late afternoon. One huge Cream boar DOA :( alive 1 Cream sow. Born over night, 2 DOA and 1 alive - a Cream Chinchilla Dal boar, very cute. Born overnight, a litter of 7!! 1 DOA. 6 Alive. 2 DE White boars, 1 Silver Chinchilla boar, 1 DE White sow, 2 Lemon Chinchilla sows. Here are some of the babies with their mum and also with Jasper.